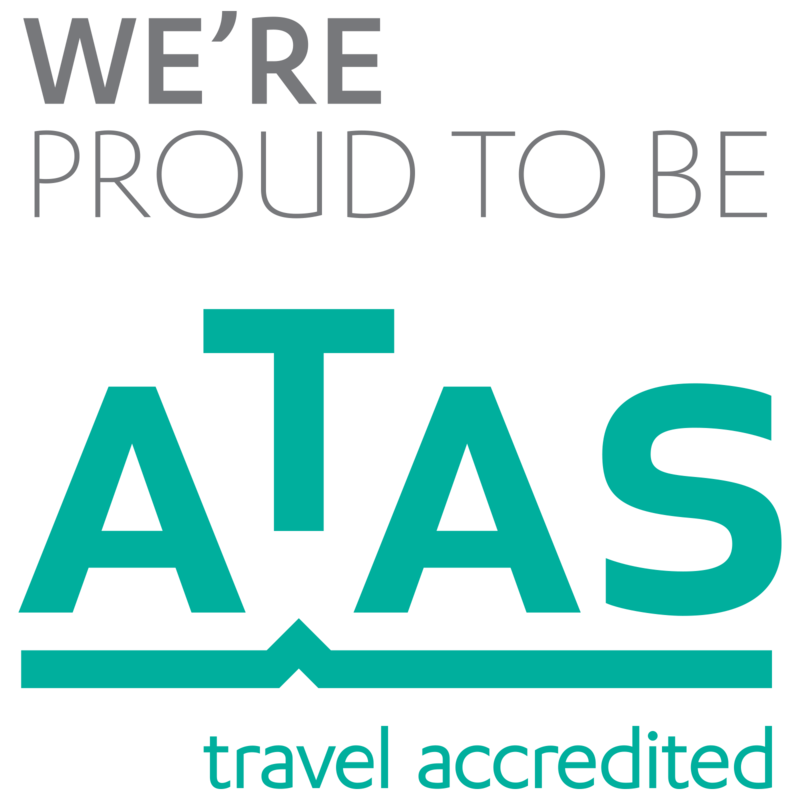 Helloworld Travel Alice Springs is a locally owned ATAS accredited award winning agency. We are a family business which has been in operation since 1999. 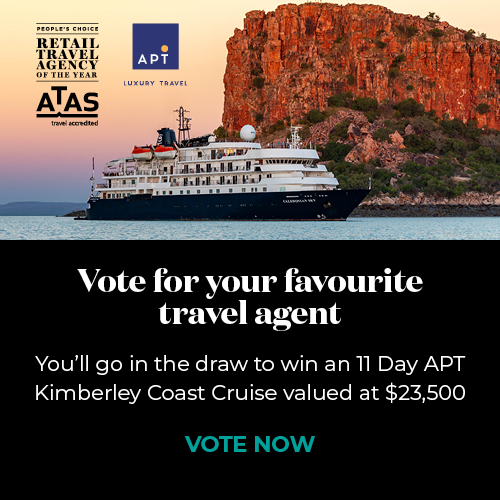 Our staff have a personal interest in providing quality customer service and making sure your travel experience is both enjoyable and rewarding. Our office provides you with the opportunity to discuss in comfort all aspects of your travel arrangements with our consultants, whether it is a substantial around the world journey, a honeymoon, a family visit, or just a quick domestic trip.